I Purchased above and it came with Android and I want to install Ubuntu on it instead of Android. Please advice how to go about it. using a small pin hold down the reset button of the persee (you hear a clicking noise when the button is pressed) while connecting it to the computer, androidtool should read 'found one LOADER device' instead of 'found one ADB device'. Thank you for that, I manage install Ubuntu 14.04 and then upgraded to Ubuntu 16. 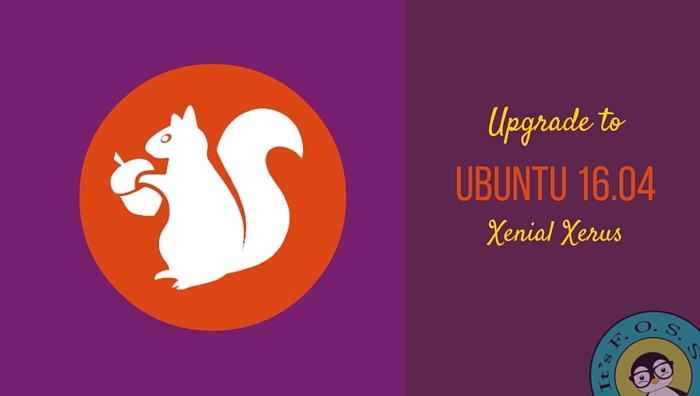 How did you manage the upgrade from Ubuntu 14 to 16? Hi, I'm a complete n00b with orbbec3d and also in the forum here, having some issues getting started. I'm looking for a way to flash my Persee with Ubuntu 16 as well. Where can I find this "download thread"? Is it possible to incorporate some additional kernel configurations into Ubuntu image to enable AWS IoT cloud connections? Thanks for response to my question. Please provide direction on where can I get the Software updater? I need to install AWS IoT Greengrass Core which requires some Ubuntu's kernel configuration changes first. All your questions regarding Ubuntu 16.04 upgrade answered.